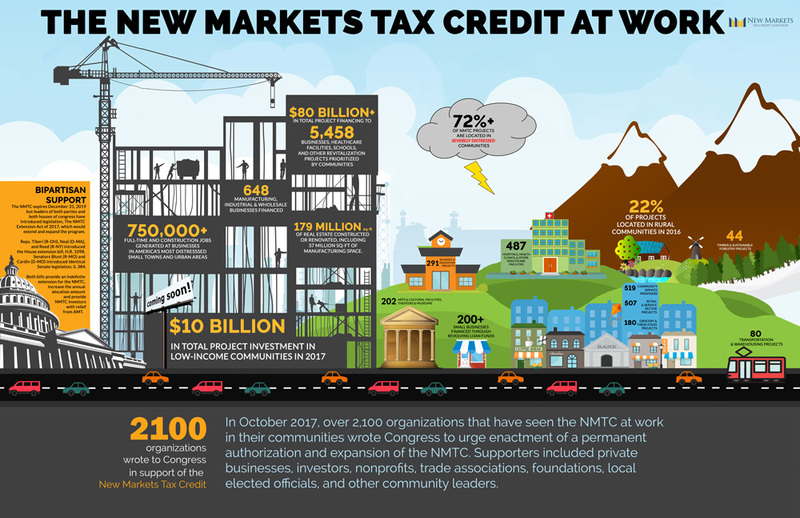 The NMTC expires at the end of 2019. 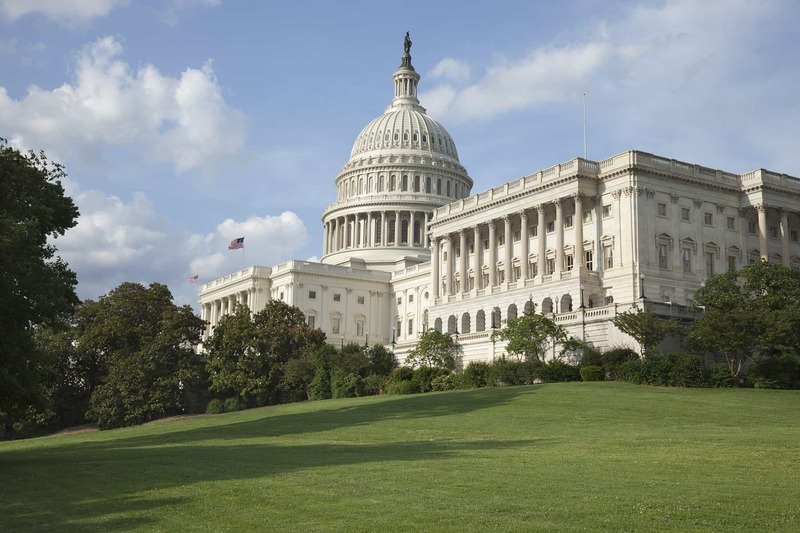 Bipartisan legislation was introduced in both houses of congress to make it permanent. Join the effort to extend the program that delivers billions to America's most distressed communities. 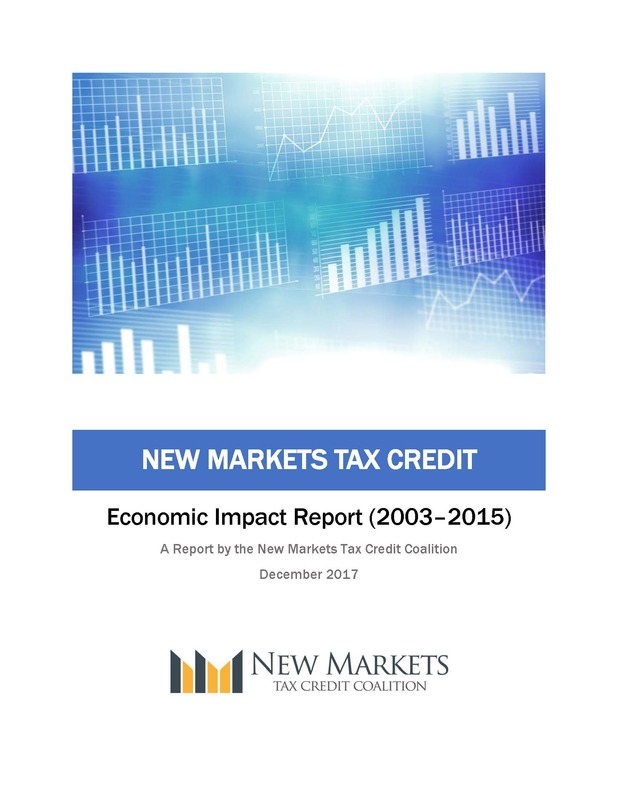 The New Markets Tax Credit Coalition has prepared briefing books for all new members of the 116th Congress along with a handful of other members. 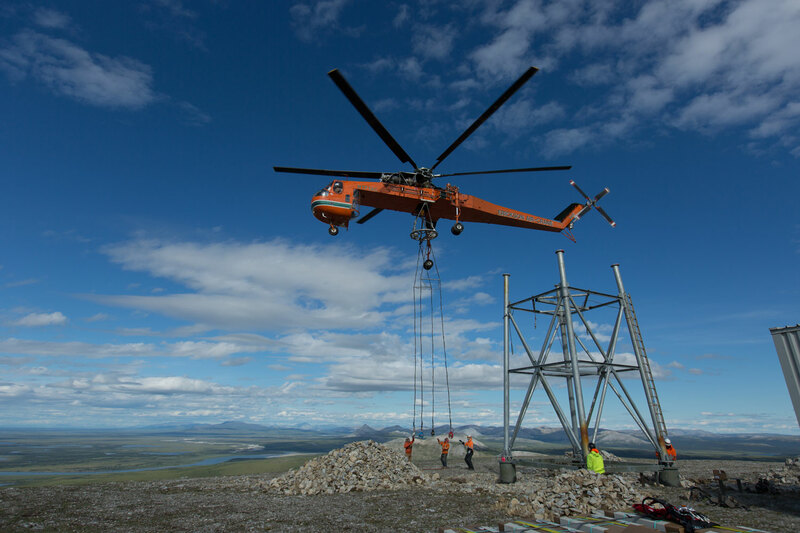 Click a state to learn more about the NMTC projects and investments. Browse our NMTC project map to learn more about how the NMTC is creating jobs and driving investment to all 50 states. Do you have a great project in a low income community that is in need of NMTC allocation? We recommend first watching our "How It Works" video (to the right). The next step is to check the CDFI Fund's mapping site to see if your project is in an eligible census tract. Finally, check to see which Community Development Entities serving your area have remaining NMTC allocation.